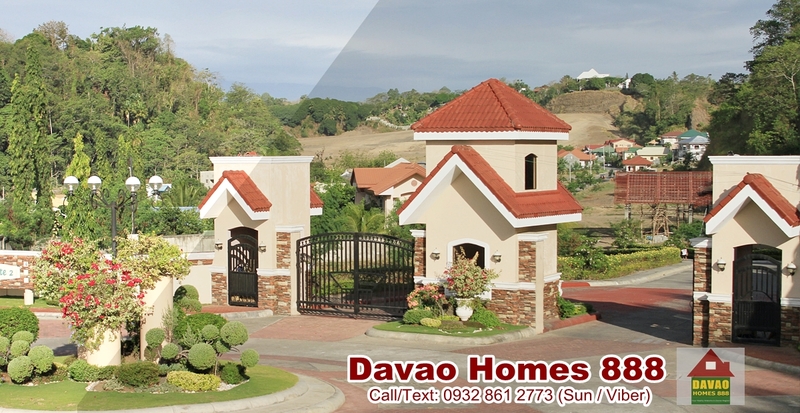 Embrace the cool breeze of the southern part of Davao City! 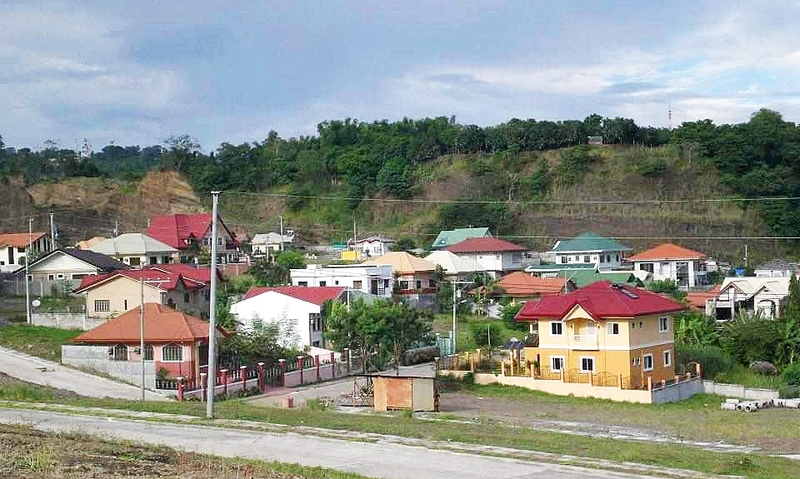 — La Vista Monte Subdivision is another project of Santos Land Development Corporation. Located at Matina Pangi, Davao City with an area of 31.6377 hectares and an elevated area developed into two (2) phases; Phase 1 was intended and developed for affordable and economic housing units while Phase 2 is being developed in accordance with PD 957 kind of development and is intended for high and middle income clients. 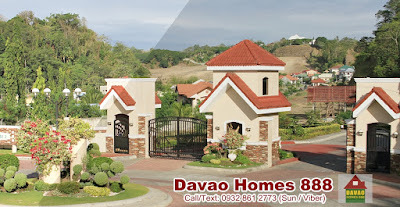 Package Price: Php 3,751,000 to Php 6,000,000 plus. Lot Area: 180 sq.m. to 402 sq.m. also available RFO unit (Ready For Occupancy). Prices are subject to change w/out prior notice. Labels: DAVAO CITY, LA VISTA MONTE, MATINA PANGI, SANTOS LAND, SOUTHSIDE D.C.